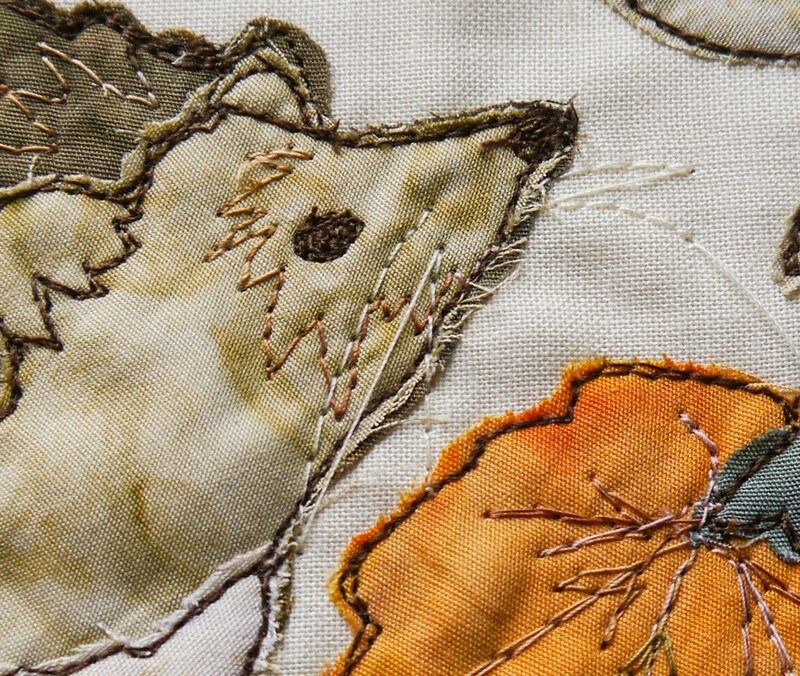 PDF pattern for raw edge applique using free motion embroidery. 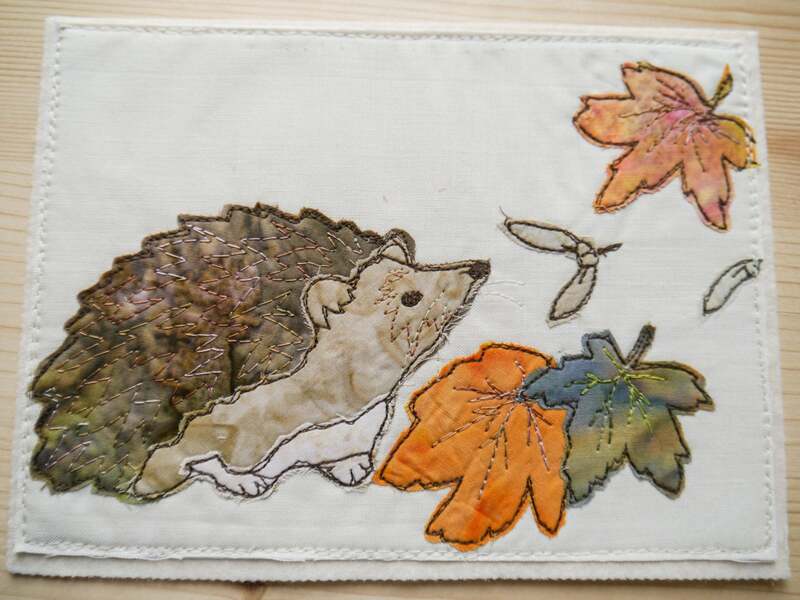 This pattern contains the templates for my Hedgehog and leavesdesign along with plenty of colour photographs through each step. There are two sizes in the pattern, the standard one for the size I sell as a finished product and a larger one with a finished size of 12.5" by 8.5" which would be ideal for beginners or for use for hand embroidery or needle turn applique. The pattern doesn't give details for those techniques but you would be very welcome to use my patterns to try those methods. My patterns are for personal use only. Please don't redistribute or make my items to sell. thank you. I also have a listing for a printed version. Lovely pattern as always from Andrea, good instructions and coloured photos. Arrived safe and well! Cannot wait to get started, but have the hearts to do first!! Thank you. Barbara apologies for this late acknowledgement.